R.J.M.S. offers a wide range of customer led services. Designing bespoke, multi-dimensional databases and applications, tailored to the clients specific needs. They work very close to their clients and view all customers as a valued extension. With continual monitoring of advances Information Technology, RJMS ensures the best solution, whatever your I.T. needs. 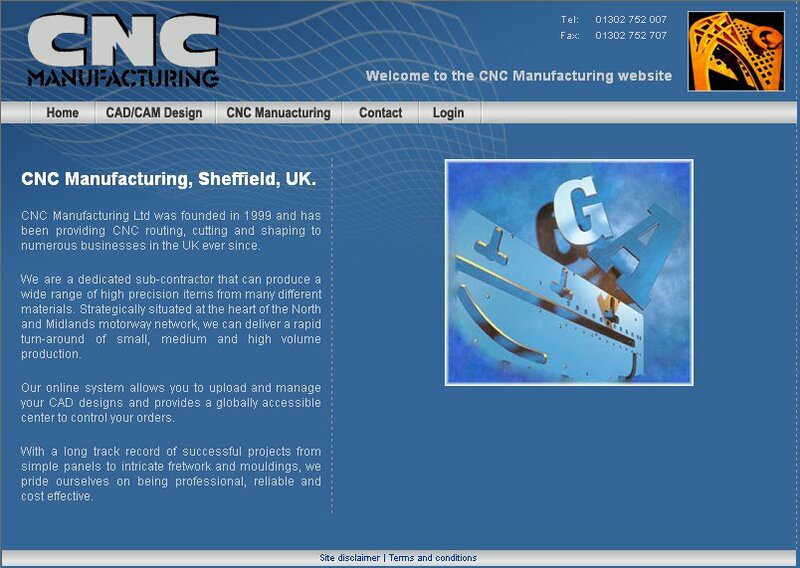 Black squirrel - Providing computer support in Hertfordshire for home and business, web design services, Database design and development..
CNC Manufacturing are a dedicated sub-contractor that can produce a wide range of high precision items from many different materials. Strategically situated at the heart of the North and Midlands motorway network, we can deliver a rapid turn-around of small, medium and high volume production. Spectrum Electrical Contractors - Providing a professional, prompt and reliable service on all aspects of electrical installations, design & maintenance. Spectrum Electrical Contractors have always attached the greatest importance to providing our customers with quality and professional workmanship.